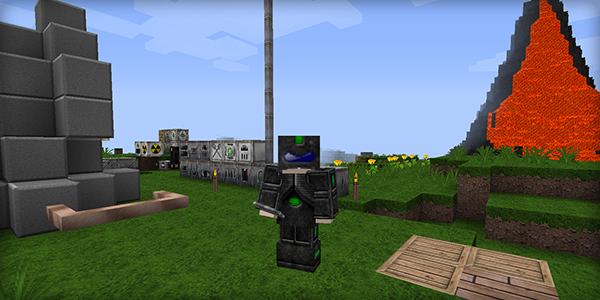 T42 texture pack already available for Tekkit/Technic has been updated for compatibility with TekkitLite. You can download it at my website. this i like, if there's a 128x/256x version in the pipeline i shall be very interested. is this 100% updated for the recommended version of Tekkit Lite (0.6.1) ? i've been using a combination of oCd's vanilla textures and the Sphax tekkit lite packs... but it's missing a LOT of textures. 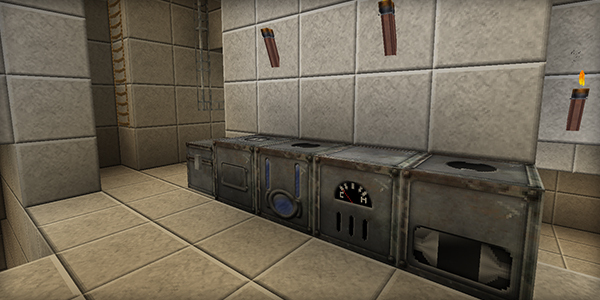 if this is 100% compatable, i'd consider switching because I really like these textures, but i'm definitely not going to switch to another incomplete pack. Not everything appears to be added yet, like the Modular Powersuits mod, but it's solid. Shame there's no Optifine support though. Connected textures would have been nice. EDIT: Actually, I downloaded the Technic/Tekkit pack. 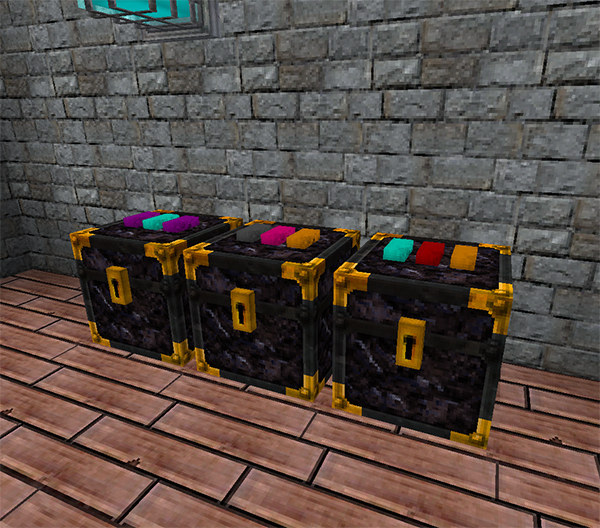 Not the Tekkit Lite pack. My assessment may have been wrong. Will try again later. Game of Thrones is now.